Austin—Favor, the startup with a mobile app that offers to deliver anything, is closing all of its operations outside of Texas, including in cities such as Boston and Denver. The move to work only in Texas, where Austin, TX-based Favor offers its app-based delivery service in 15 cities, is an attempt to push the company into profitability, according to a prepared statement from CEO Jag Bath. In all, Favor has opened in some 27 cities in the U.S. and Canada and now has closed 12 of those operations. Favor started delivering in Toronto in August 2015, its first city outside the U.S., and ended delivery there in December. “We are shifting our near-term focus back on Texas, creating a clear line of sight to profitability while still maintaining an impressive rate of growth,” Bath said in a news release. The company shied away from saying whether or not the closures are a response to the stiff competition in the delivery space, with companies ranging from Postmates and Uber to Seamless and DoorDash offering similar services. 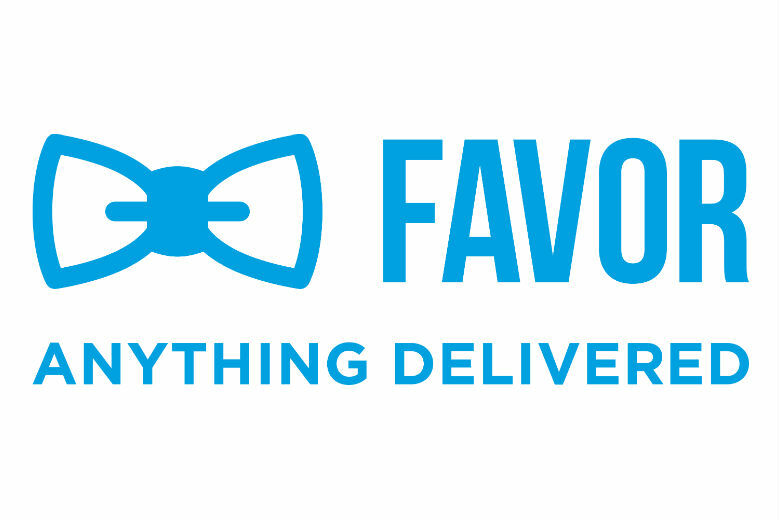 When Favor ended its operations in five East Coast cities in June, Bath said the decision was based partly on Favor still experimenting with how to best operate as a logistics business, according to a statement Favor sent to TechCrunch at the time. “Closing operations in these markets is a healthy thing for our business, as perfecting our service and delivering it at scale has always been our number one priority,” Bath said in the statement. Other delivery service companies are continuing to expand without much sign of retraction. For example, Madison, WI-based EatStreet, which has software that helps customers order food, received $11 million in equity funding in October, after which its CEO spoke with Xconomy about plans for further national growth. Similarly Drizly, a Boston-based service that offers alcohol delivery, raised $15 million in August and seems to have one instance where its expansion was halted: the company suspended a plan to bring its service to Kansas City in December after questions about whether it complied with the city’s liquor laws, according to The Kansas City Star. Founded in 2013 by Zac Maurais and Ben Doherty, Favor raised a $13 million Series A round in March 2015, which helped it expand to more cities. The company said it had “gross product sales” of $60 million in 2016, with some 20,000 runners—the folks who make the deliveries—working with Favor, according to a statement released today. That $60 million appears to include the value of the goods Favor delivered; the company’s revenues—through typically $6 or $7 fees for each delivery—and any tips earned by runners, would likely be a fraction of that total. 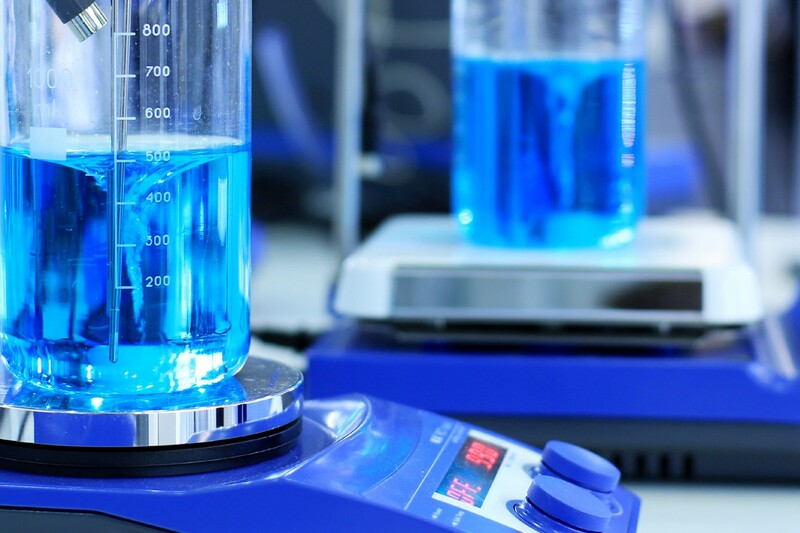 Favor’s vice president of marketing Uri Bogler declined to comment beyond the company’s prepared statement, which was first reported on yesterday by AustinInno. Favor has raised $16.9 million in total venture funding, the company says. Bath, who previously worked as an executive at RetailMeNot and Gilt Groupe, was hired as the CEO in September 2015.